This beautiful chapel was erected with major financial help by a local mine/steel works owner (Mr Boaz Bloomer) in 1858. 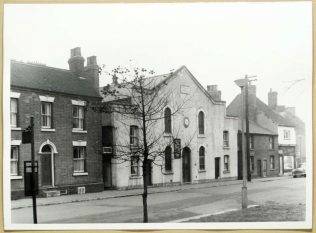 It stood in the centre of the village, in Chapel Street, close to Walsall Road, and had its own school , also in Chapel Street. Since 1970 there has been only one Methodist Church in the village. That was the year when the former Paradise and Central congregations, which had come together in 1967, took up residence in a new building on the site of the 19th Century Methodist school. 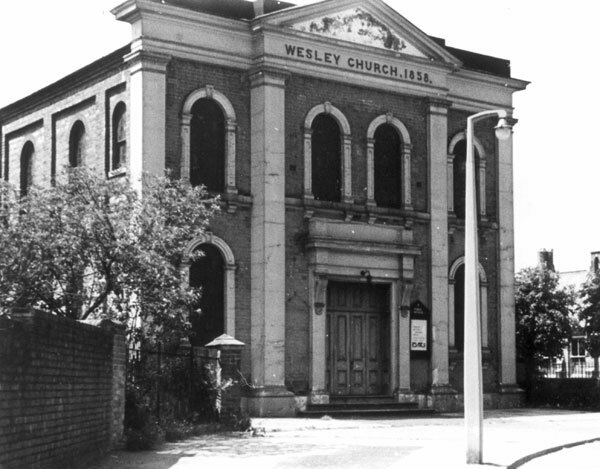 The first Wesley Church stood in Station Road, near the cenotaph. 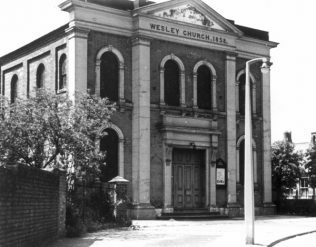 When the larger two storey church was built in nearby Chapel Street, it was used as a church hall.